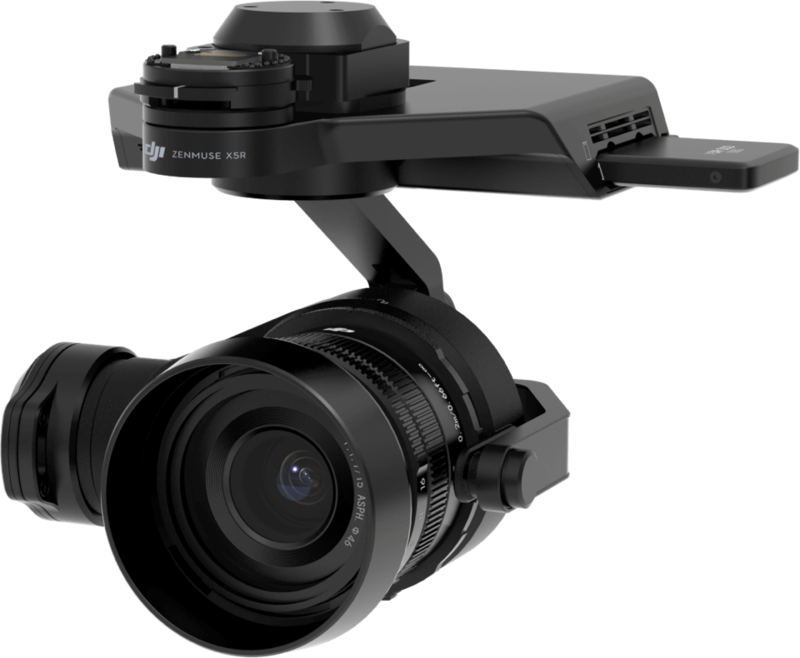 As the world’s first Micro Four Thirds camera made specifically for professional aerial photography and videography, the Zenmuse X5R gives you the freedom to choose your lens. By utilizing the standard MFT mount, the Zenmuse X5R is well positioned to benefit from new products and innovations from major lens manufacturers. Currently, a range of lenses are compatible with the Zenmuse X5R. With different specifications but the same top-notch quality, these three lenses provide you with a great level of flexibility. *You need to connect the Focus Remote Controller and the X5 Adapter using the DJI Focus - Osmo Pro/RAW Adaptor Cable.